First edition for Travelers' Choice - Best Airlines. TripAdvisor®, The popular site of reviews of restaurants, hotels and tourist destinations, announced the Best 2017 Airlines. In the special ranking, the reviews of users, in terms of quality and quantity, were taken into consideration over a period of 12 months. 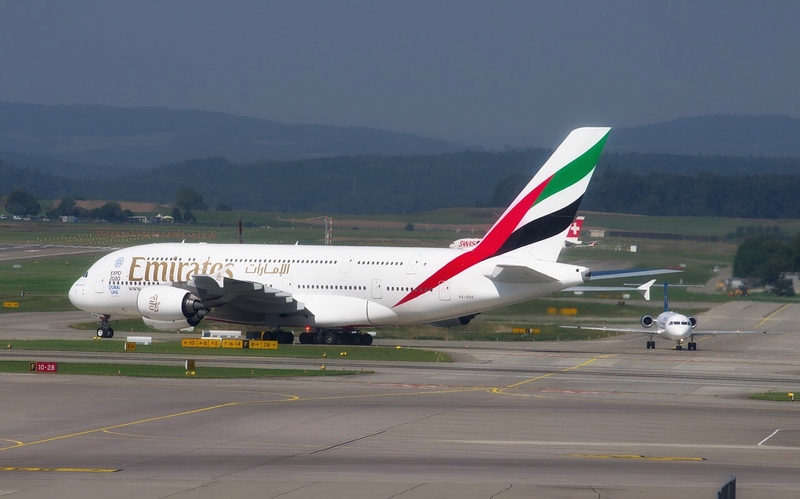 Emirates the air carrier preferred by travelers was judged. Safety, efficiency and high quality standards have been decisive in decreeing the success of the Asian company. And it is precisely the Asian continent, the absolute protagonist of the ranking, placing well 5 carriers in the 10 Top 2017 Airlines. America, on the other hand, manages to place two companies (JetBlue e Alaska) in the first 10 positions. Emirates, first classified, is by no means a coincidence. Suffice it to say that in the 2016, he got the Airline Airline Oscar from Skytrax. Moreover, the Asian carrier has also won two further awards, voted as the best company for First Class and Economy Class! 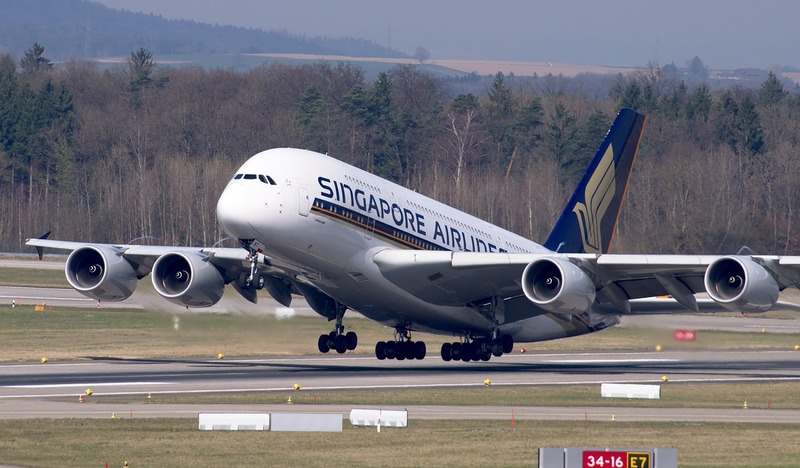 Efficiency and reliability are the prerogatives of Singapore Airlines, one of the airlines preferred by travelers, as well as, 5 Skytrax certified stars; the latter is one of the most important awards for an airline company. 10 - Garuda Indonesia, Indonesia. 09 - Alaska Airlines, United States. 08 - THAI Smile, Thailand. 07 - Japan Airlines (JAL), Japan. 06 - Korean Air, South Korea. 05 - Air New Zealand, New Zealand. 04 - JetBlue, United States. 03 - Azul Linhas Aéreas Brasileiras, Brazil. 02 - Singapore Airlines, Singapore. 01 - Emirates, United Arab Emirates. BEST ECONOMY CLASS: Emirates, United Arab Emirates. BEST PREMIUM ECONOMY CLASS: Air New Zealand, New Zealand. BEST BUSINESS CLASS: Aeroflot, Russia. BEST FIRST CLASS: Emirates, United Arab Emirates.